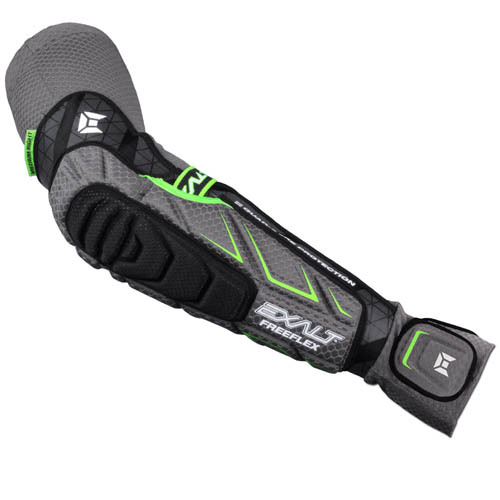 The FreeFlex Knee Pad incorporates the pass-through retention band design of the FreeFlex Elbow Pad to prevent the pad from slipping downward on the field. 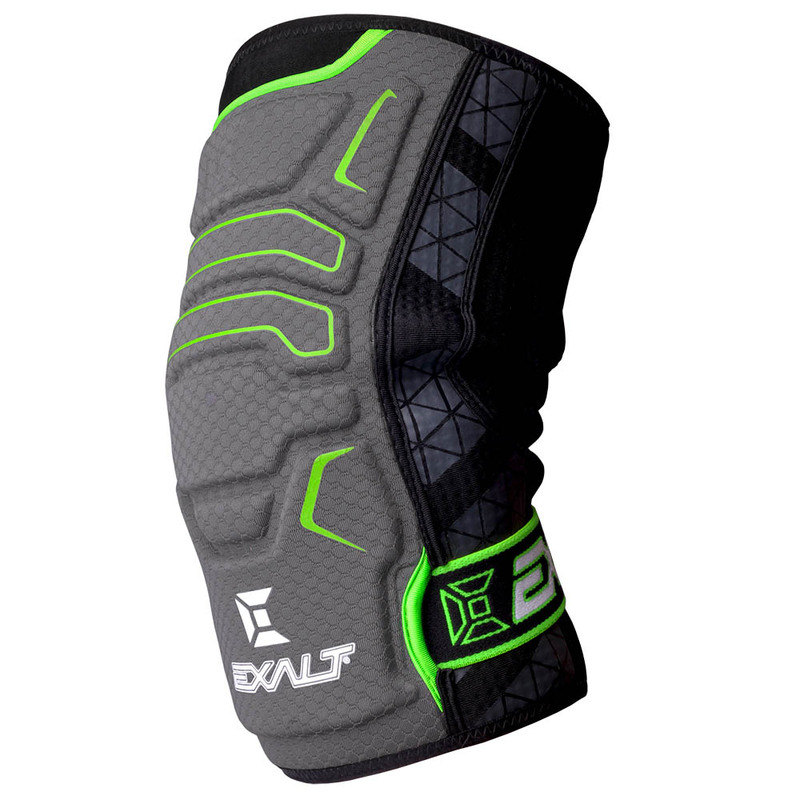 The FreeFlex Knee pad incorporates a molded, contoured impact absorbing padded exterior with an integrated memory foam knee-cup and lightweight moisture absorbing frame. The FreeFlex Knee pad is uniquely designed to conform, bend, stretch and flex with your knee and leg giving you the utmost level of flexibility and comfort--coupled with a new retention strap system is integrated to pass through the molded knee pad to further improve pad adhesion and conform better to your knee and leg. Pass-through retention strap keeps pad in place and resists sliding and twisting out of place mid-game. Retention strap is entirely removable and rotatable--velcro strap adjustment won't irritate or inflame skin. Adjustable velcro retention strap can be rotated so adjustment system is concealed behind pad--no more accidental loosening or detachment.